The Swiss company APEXIS AG, renamed Cleanmail AG in 2016, has provided an profesional antispam filtering service hosted in Switzerland since 2003. Cleanmail AG is located in Winterthur, near Zurich, where 70% of its sales are generated thanks to its cloud antispam service, developed and operated in Switzerland for more than 2,000 email domains. Cleanmail’s antispam service is fully compatible with all messaging services, whether hosted in your infrastructure or in the Cloud, such as Office 365, for example. A network of local resellers and integrators is in charge of distributing this email security solution all over the swiss market. 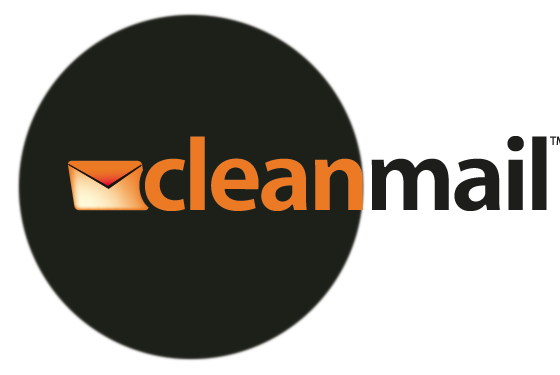 The Cleanmail antispam filters all incomingmessages and removes spam mail and viruses from the inbox. The efficiency of this treatment is close to the 100%, so dangerous emails never reach the recipient inbox. In addition to this service, Cleanmail offer email messaging services hosted in Switzerland, assisted by the know-how of Alinto SA in operator platforms exploitation. Cleanmail also offer Alinto mail server Pro and Microsoft Exchange technologies. The number of emails rejected is such that if we printed them we could align the sheets on more than 25Km of distance. Winterthur is famous for being the center of the Swiss engineering industry. The city hosts the headquarters of major companies on the international scene and is settle nearby the airport. Switzerland’s 6th most populous city, Winterthur is also known for its excellent universities and its calm and pleasant lifestyle. It is good to work and go out to lunch or enjoy the afterwork between colleagues!